ALL SPORTS. ALL FITNESS. ALL THE TIME. 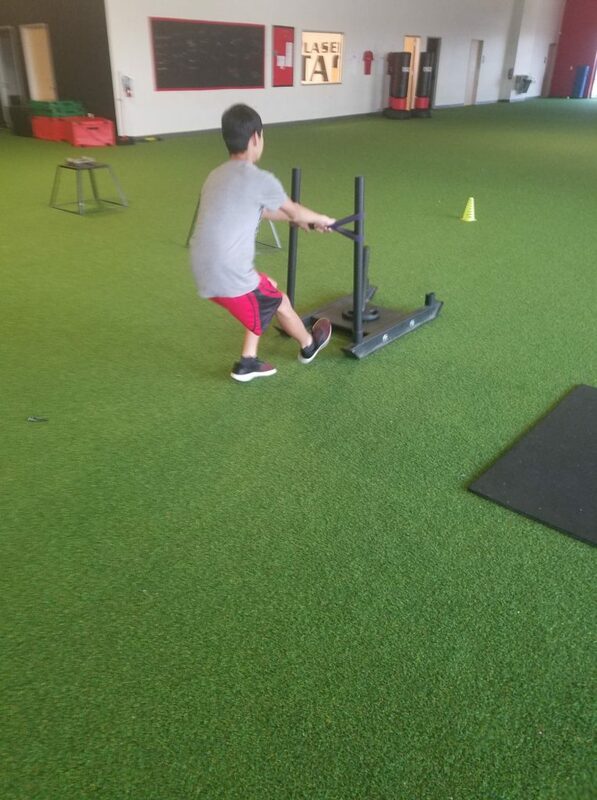 This particular type of training dramatically improves critical athletic performance parameters including explosive power output, speed, and deceleration. 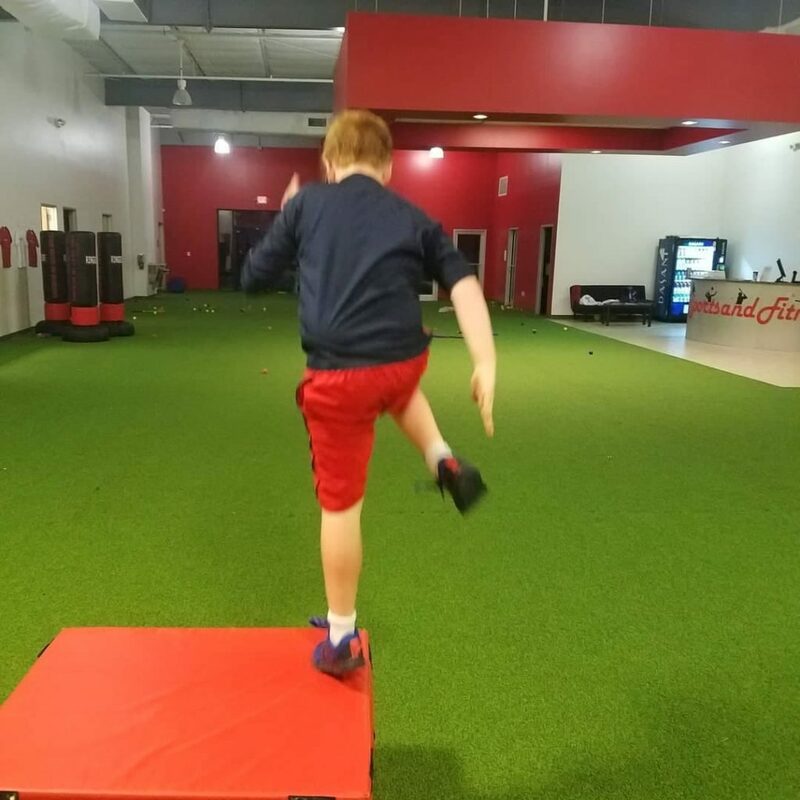 These performance parameters are highly desired by all athletes because they are vital to athletic success in any sport. 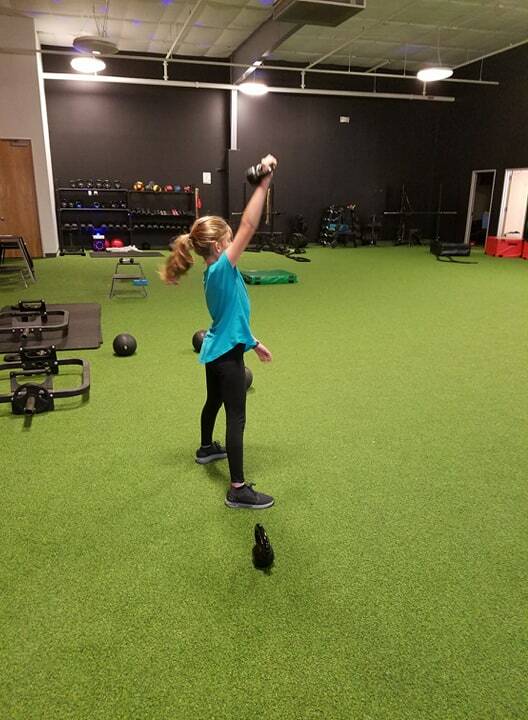 Athletes will quickly improve overall athleticism and become more competitive at any level while Core and Functional Training abilities provide benefits to people of all ages. 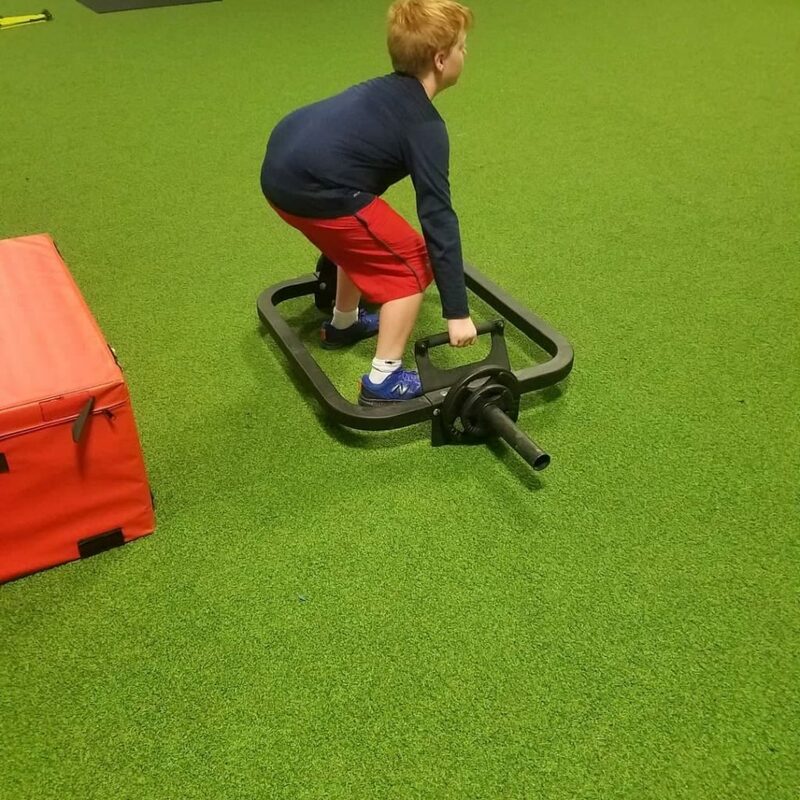 This unit can be used for both speed training and sport specific/position specific training. 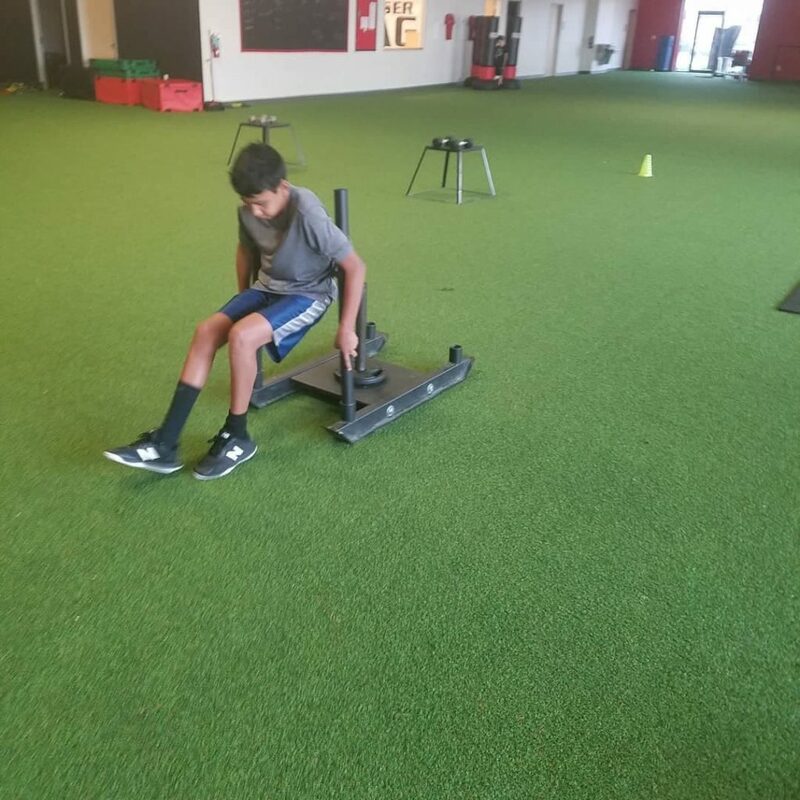 Katy Sports and Fitness offers 1-on-1 private sports instruction for the following sports: baseball, basketball, football, and soccer. 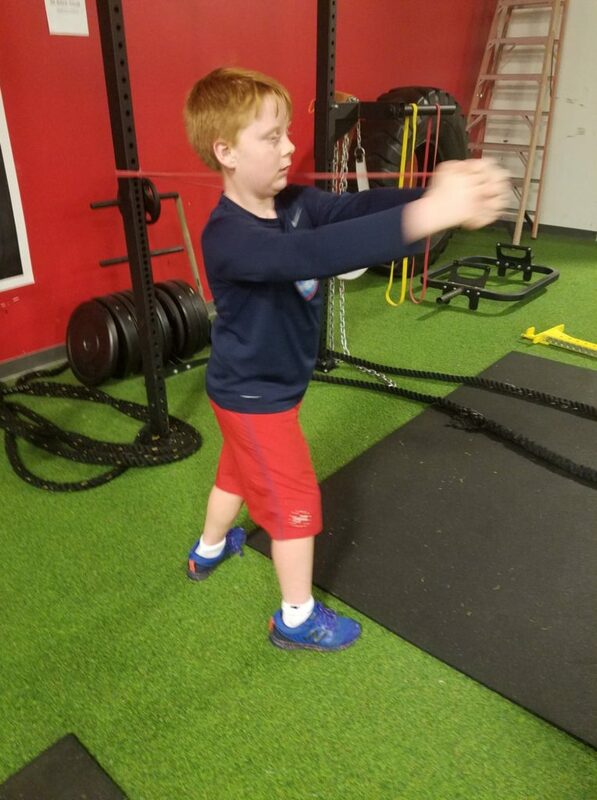 During these sessions, the student will learn the proper FUNDAMENTALS and MECHANICS from a physical, mental and situational perspective to ensure they are understanding to their fullest POTENTIAL. 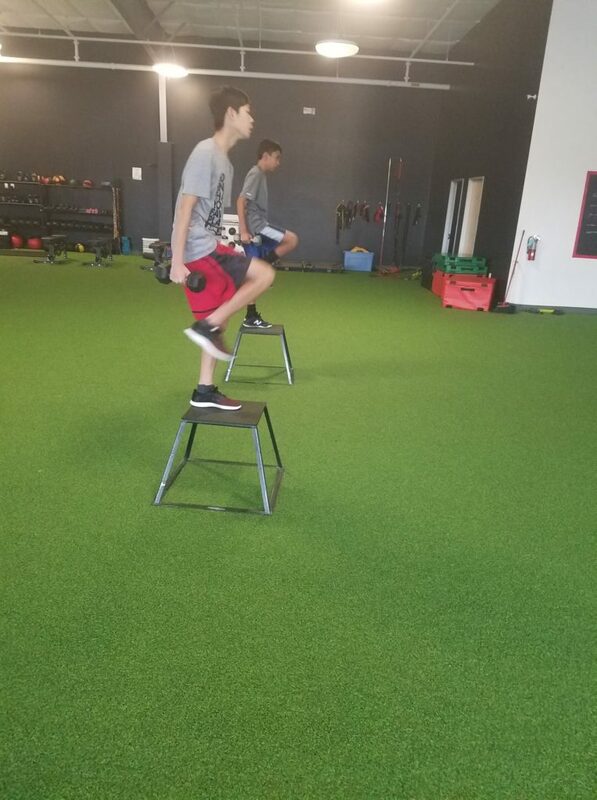 Our coaches will also provide drills specific for the athlete to practice on their own time. View our sports performance trainers/instructors profiles and credentials here!